I began with pottery over 30 years ago. Over the past few years, I have embraced the beauty of stained glass creations. Welcome to our journey into the World of Pottery and Glass Arts. 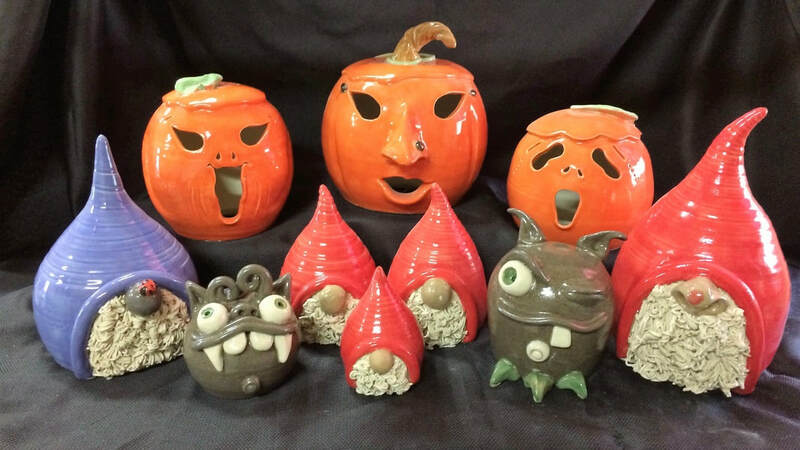 Appleby Art Studio creates whimsical works as well as special handmade memory treasures. 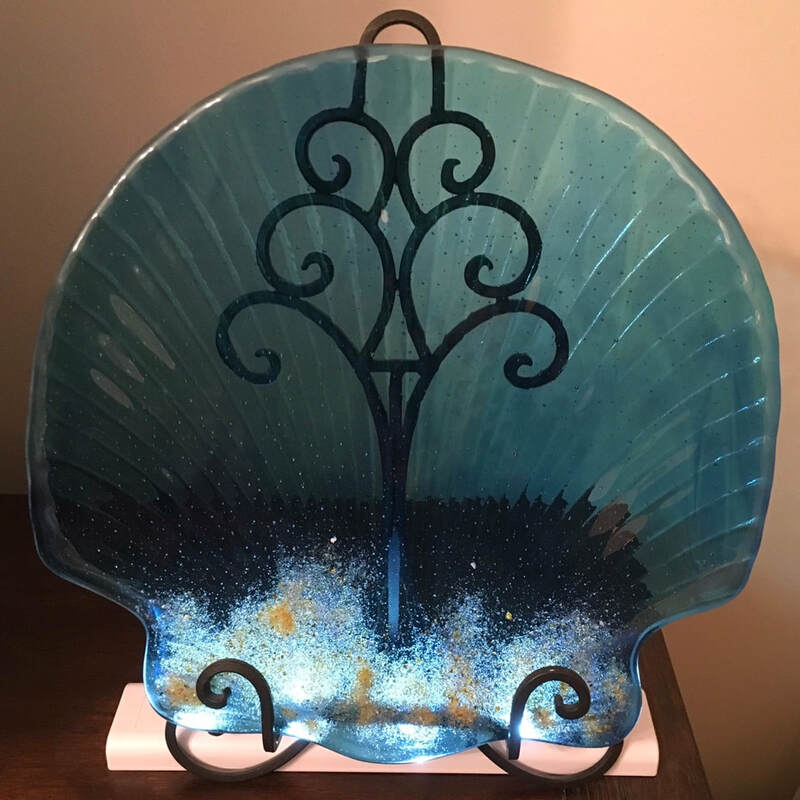 We are a unique studio of pottery art and stained glass creations.